We bring it ALL to you so that you can sit back, relax and look like a "Hero" to your group. 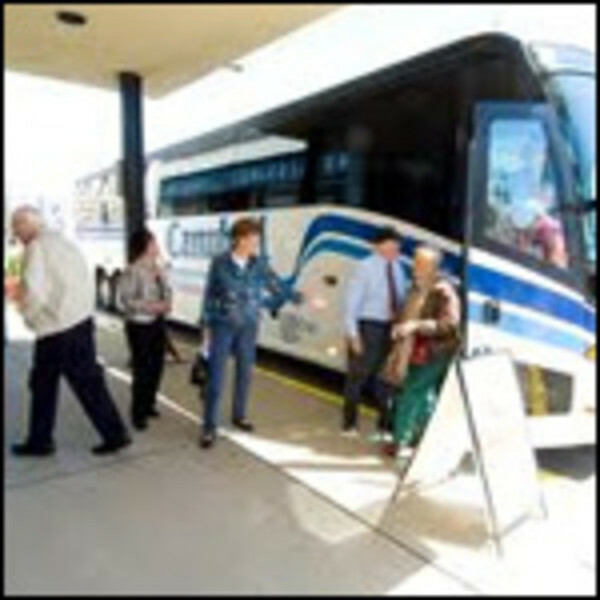 Palladin Tour & Travel offers the best all-inclusive tour packages into every Atlantic City Casino Hotel. We bring the best rate with the most value to your group. We're family owned and operated for over 17 years offering service, always ,with a smile. Service and great rates are our priority!